Stonewall Sports Pittsburgh – Page 7 – Community. Sports. Fun. In 2017, our sports leagues had over 500 different players across our 5 sports. 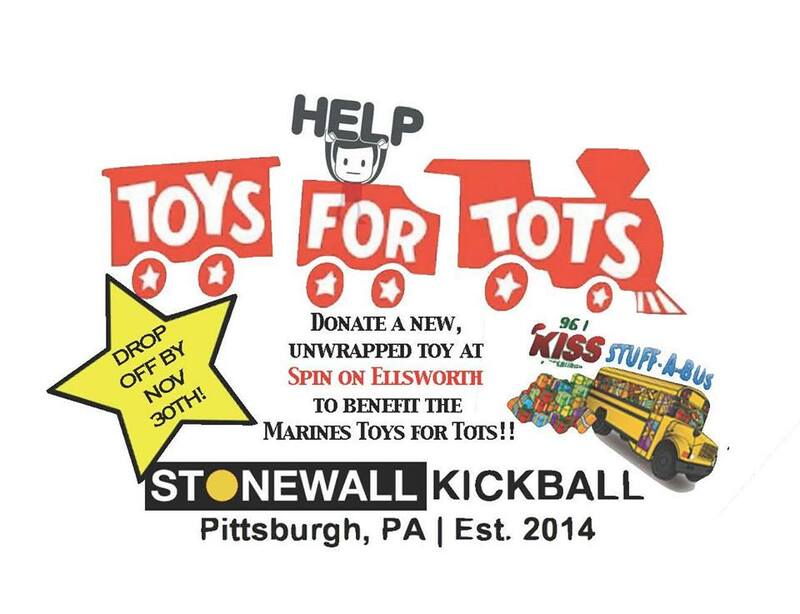 Participate in one of the five sports available in Pittsburgh and join a local Stonewall league - Bocce, Bowling, Dodgeball, Kickball and Sand Volleyball.